If you are unable to pay your debts, a Chapter 13 bankruptcy can provide you with a fresh financial start. A Chapter 13 bankruptcy requires you – with the help of your bankruptcy attorney – to develop a payment plan that will satisfy all or part of your debts in three to five years. Chapter 13 also requires those who file to receive debt counseling prior to submitting a payment plan. To ensure that your bankruptcy filing is proper and accurate, let an experienced Fort Worth Chapter 13 bankruptcy attorney Richard Weaver go to work on your behalf. Typically, a Chapter 13 bankruptcy lets you keep your home and vehicles while you pay off your debts. A Chapter 13 bankruptcy reorganizes and reschedules debts so that you can pay them according to a practical and realistic court-approved payment plan. 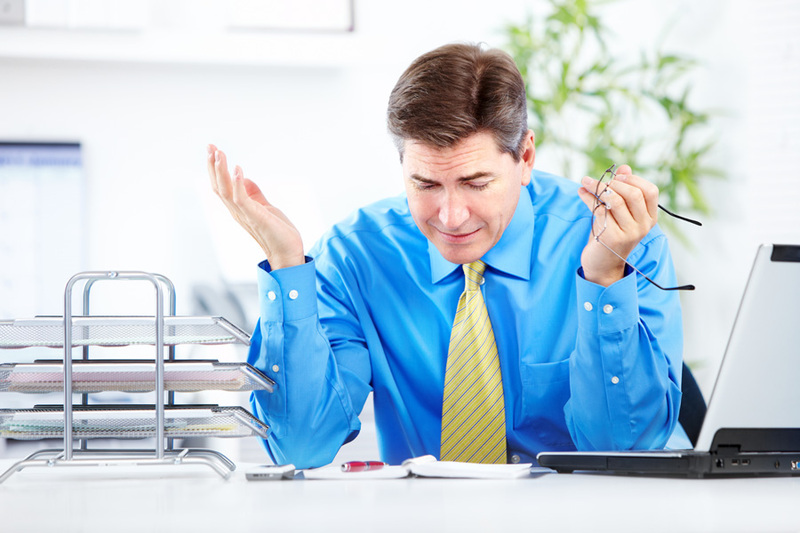 Chapter 13 may provide precisely the bankruptcy protection you need. A petition to the court launches a Chapter 13 personal bankruptcy. You must fully document and disclose your liabilities, assets, income, expenses, and other detailed financial information. An experienced bankruptcy lawyer can make sure that you meet all of the requirements for Chapter 13 bankruptcy. Despite the complexity of the bankruptcy laws, a clean financial slate is well worth the effort for many. With the help of experienced Fort Worth Chapter 13 bankruptcy lawyer Richard Weaver, you may be able to keep your home and vehicle and even reestablish your credit after your bankruptcy is complete. The experienced Texas bankruptcy lawyer Richard Weaver knows the stresses and anxieties caused by mounting debts and nagging bill collectors. We routinely help those filing for bankruptcy in the Fort Worth area, and we are ready to help you. Experienced Fort Worth Chapter 13 bankruptcy attorney Richard Weaver enjoys helping others and is always available to speak with clients. Mr. Weaver and his team will handle your Chapter 13 bankruptcy petition personally; you will never become just another case number. Richard Weaver maintains the highest professional standards; provides quality legal services at a reasonable cost; and works with all parties involved to bring your Chapter 13 bankruptcy or other legal concern to its best possible conclusion. Contact Richard Weaver today and schedule a consultation by calling (817) 422-5929 or (214) 960-4125.